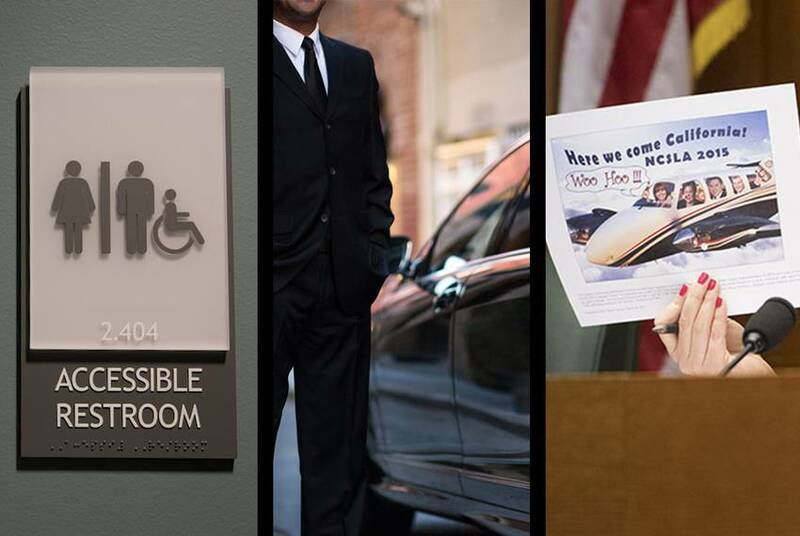 House Republicans successfully added gender-defining language to a bill that would regulate companies like Uber and Lyft. 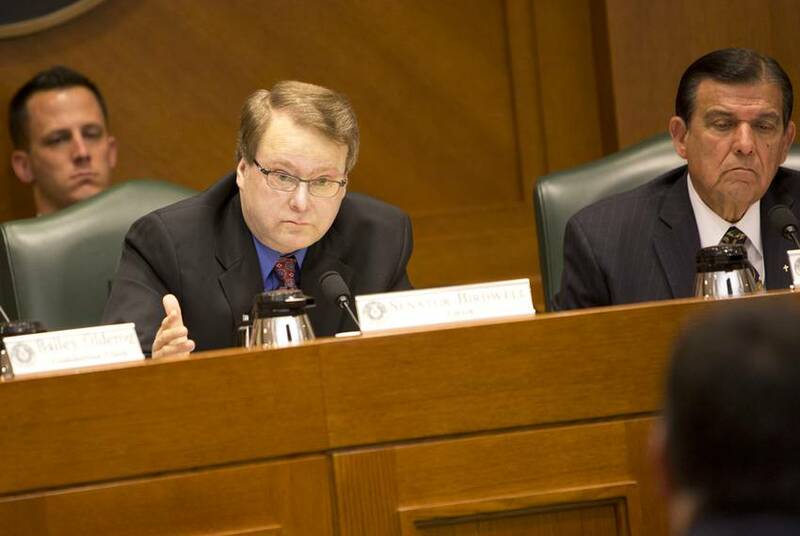 That's among the news in this week's Texas Political Roundup. 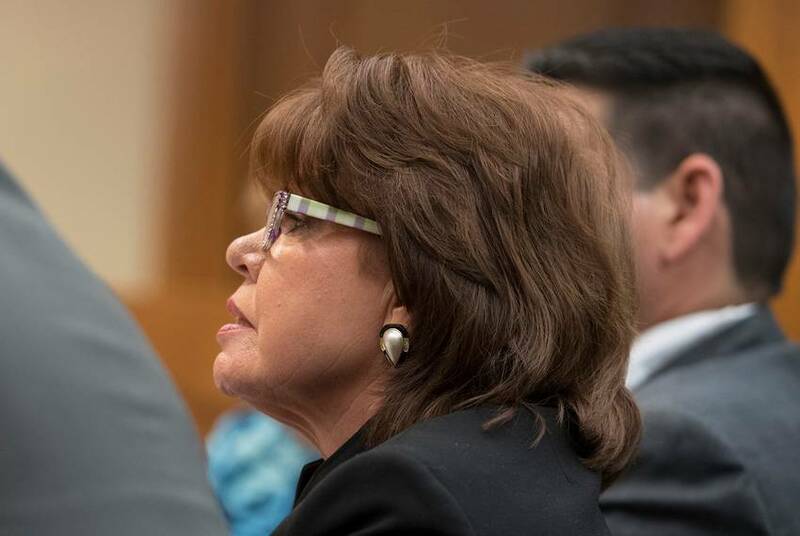 Amid a controversy over travel to fancy resorts and other spending controversies, the head of the Texas Alcoholic Beverage Commission, Sherry Cook, announced she was stepping down from her job effective May 23. 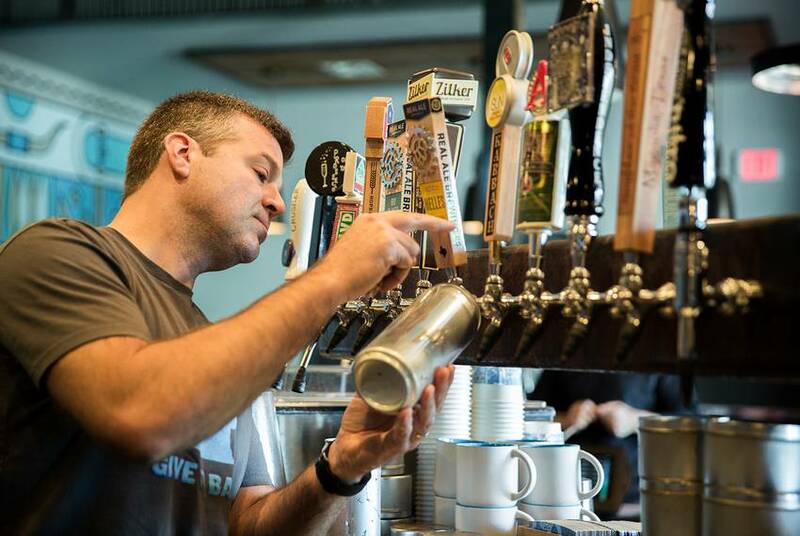 The state's top alcohol administrator received "hazardous duty" pay while in Hawaii. 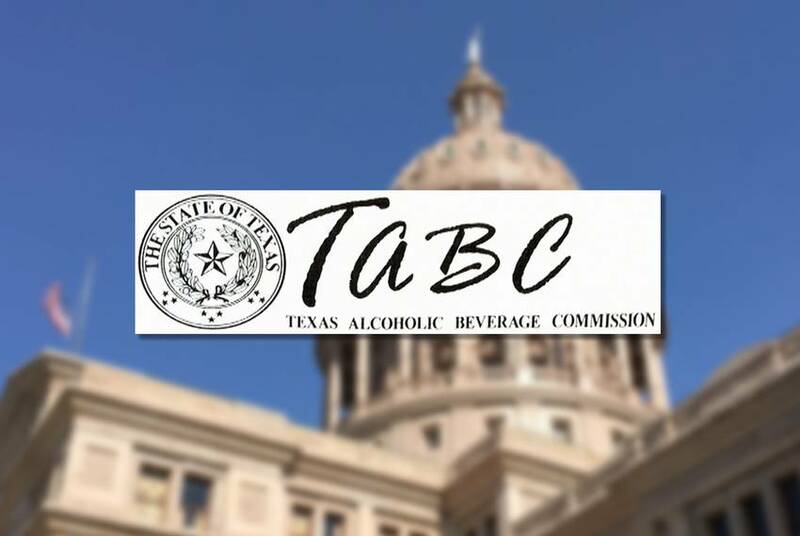 And the TABC brass has gotten trained as police officers, which allows them to get take-home cars, free gas and an array of weaponry, according to records and interviews. 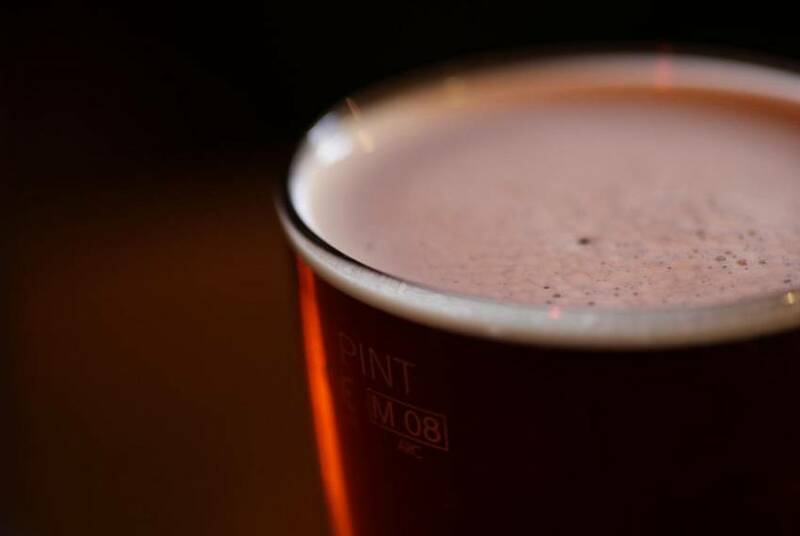 The Texas House on Thursday voted unanimously to cut the Texas Alcoholic Beverage Commission's travel budget and restrict its use of money from outside groups. 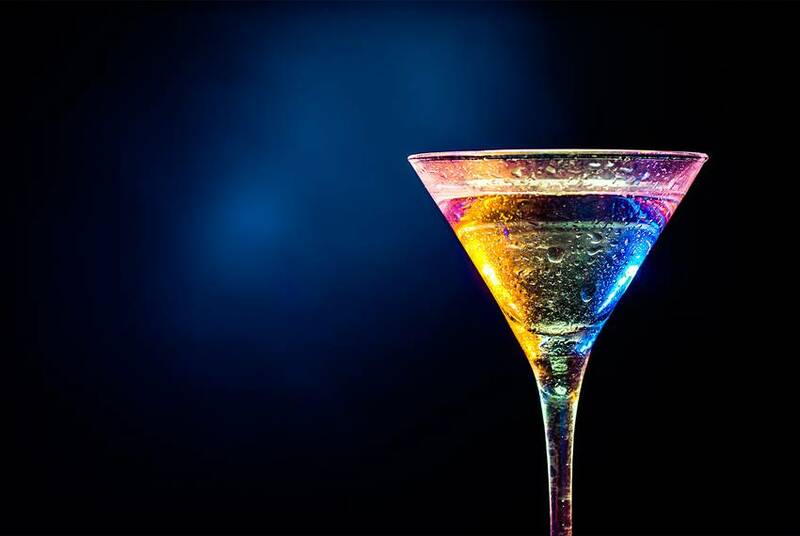 Despite pushback from some opponents, a House committee approved two bills Monday that would regulate the sale of powdered alcohol in Texas. 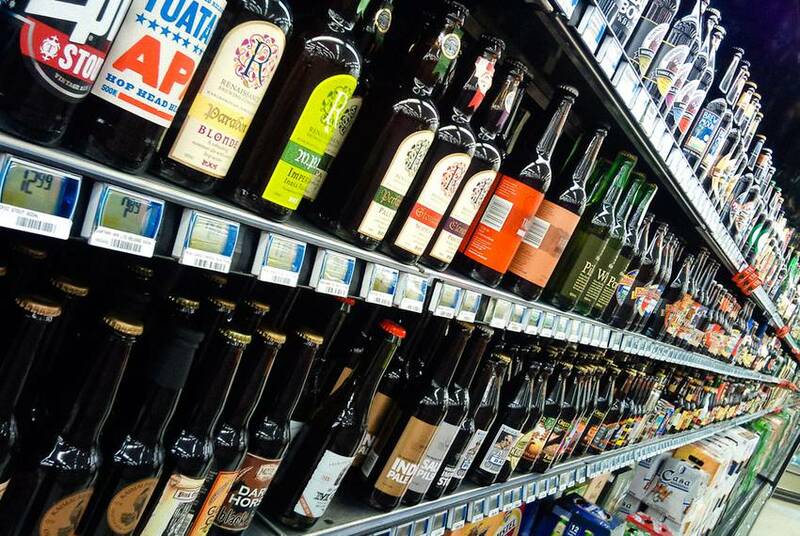 A state senator is trying again to reform liquor laws that he argues are anti-competitive and protectionist. 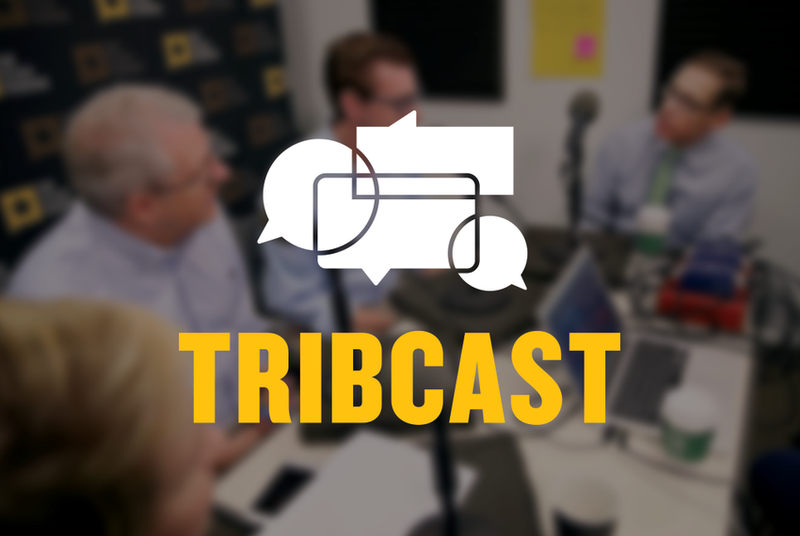 On this week's TribCast, Emily talks to Evan, Jay and Ross about liquor regulators partying on the taxpayer dime, Energy Secretary Rick Perry's high interest in a historic Texas A&M student body election and the likelihood of a special legislative session. 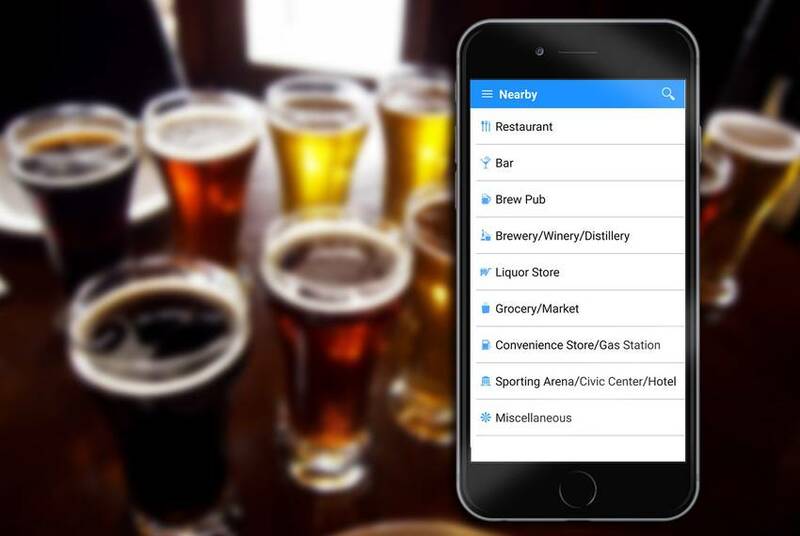 Texas liquor regulators claimed this week that an investigative report about its sale of alcohol at a state convention had been turned over to the Texas Rangers. 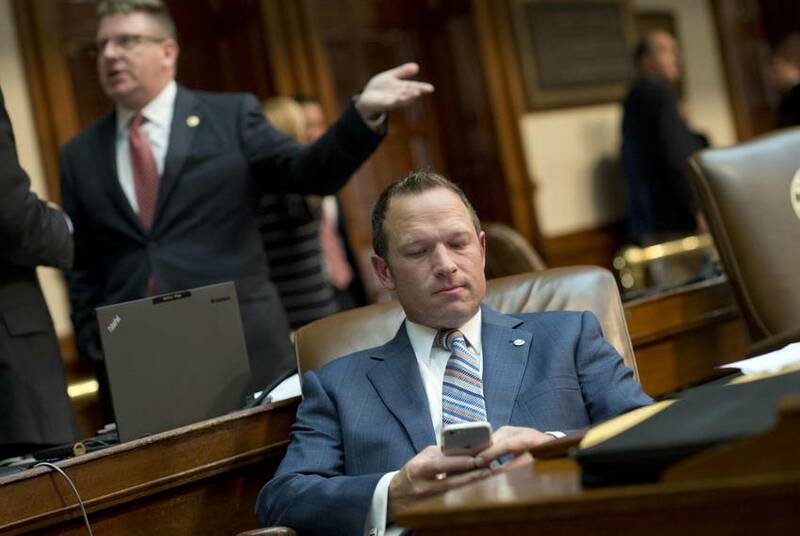 That story fell apart Friday, a day after the Texas Tribune reported on TABC lavish spending practices at out of state conventions. 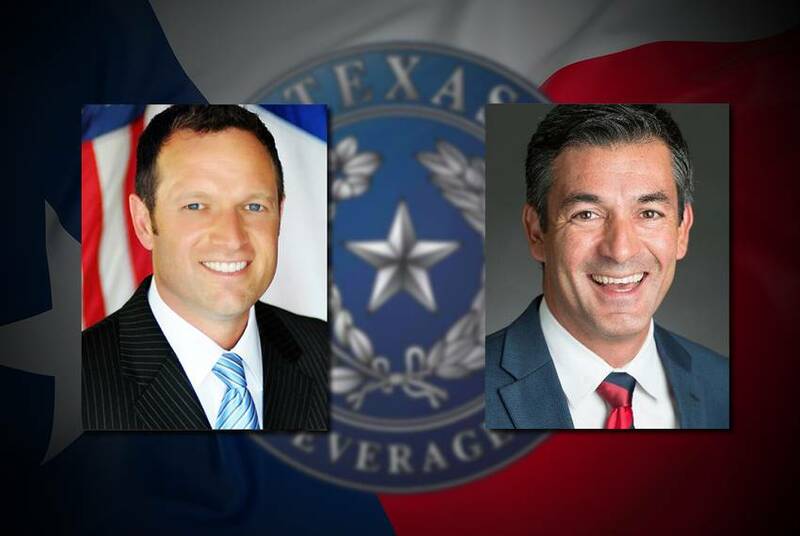 Two state lawmakers say they'd like to question Texas Alcoholic Beverage Commission officials about a Texas Tribune investigation that highlighted out-of-state trips the state liquor regulators took to lavish resorts as far away as Hawaii. 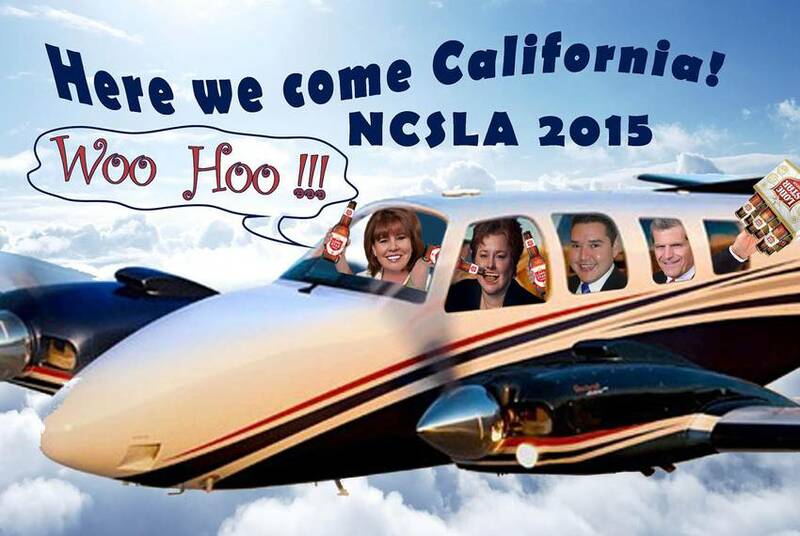 Texas alcohol regulators know how to party: records show they've spent tens of thousands of dollars to travel to swanky resorts where liquor flows and industry lobbyists abound. Wholesale giant Costco has joined Wal-Mart, Kroger and other retailers in the fight to loosen restrictions on the state liquor market and let public corporations sell hard alcohol in Texas. 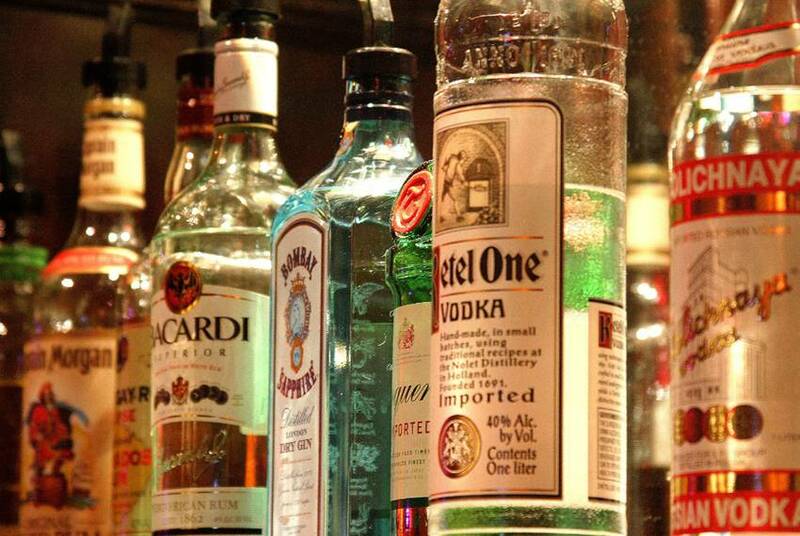 Wal-Mart is ginning up a full-bore liquor war and bringing it to the Capitol. 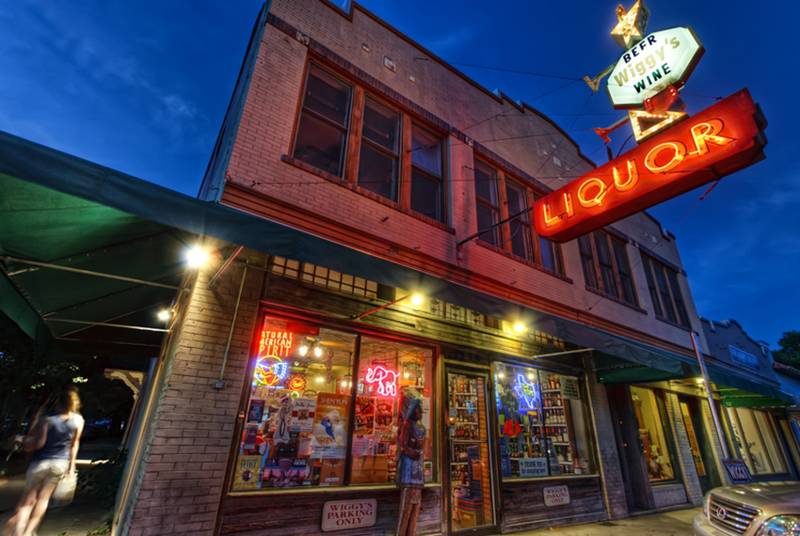 Last week it sued the state for the right to sell spirits, and Wednesday it joined Kroger in forming a new nonprofit to promote freedom in the booze marketplace. 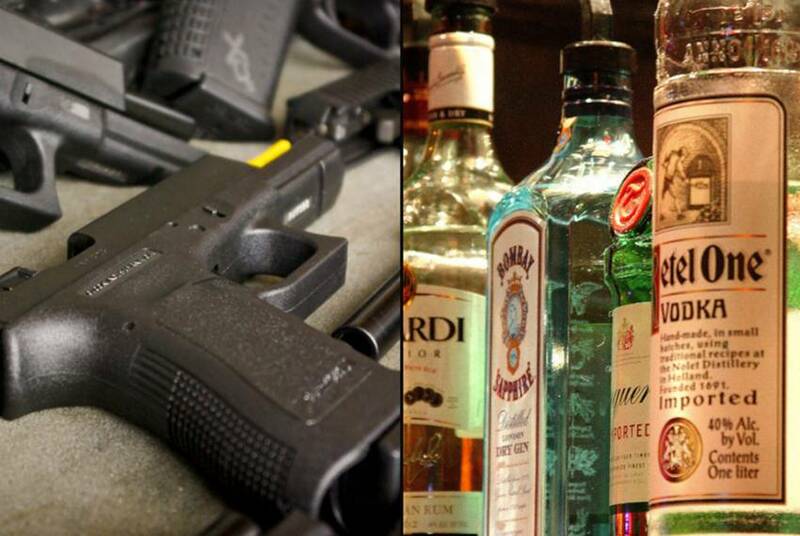 Following opposition from gun rights organizations, the Texas Alcoholic Beverage Commission this week dropped proposed rules changes that would have allowed alcohol sales alongside gun sales.